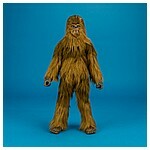 A legendary Wookiee warrior and Han Solo's co-pilot, Chewbacca has a big heart and is unwavering in his loyalty to his friends. 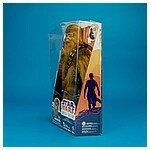 Like the first adventure figures released in Hasbro's first wave of Forces Of Destiny line, the Chewbacca featured on this page was revealed at their booth at Star Wars Celebration Orlando 2017. 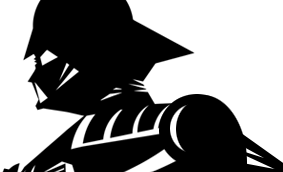 This figure, which began hitting shelves in North America in October, 2017, is the first electronic release in the line. 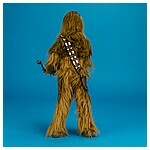 When the hidden button on its chest is pressed, a random selection of Chewie soundbites play. 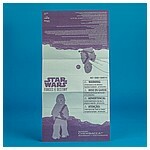 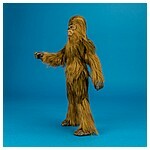 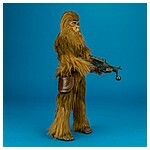 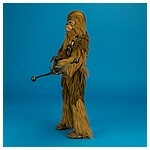 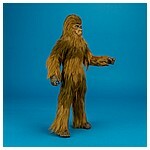 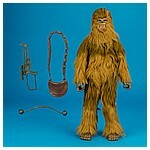 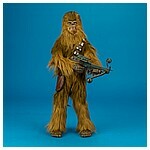 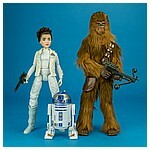 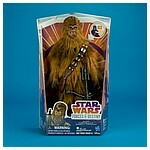 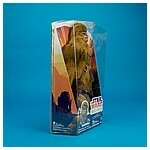 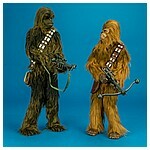 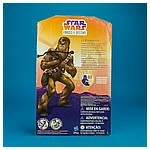 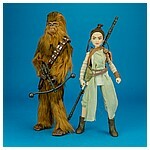 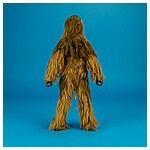 Under its fur suit, this Chewbacca figure sports many points of articulation to create a wide assortment of poses.